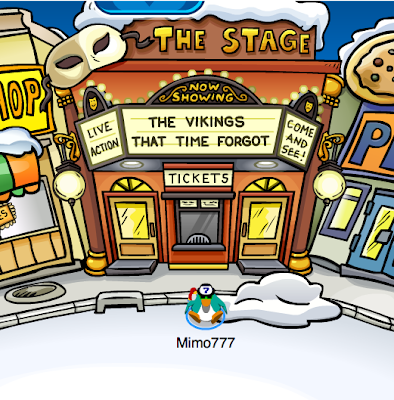 Club Penguin Cheats by Mimo777 Club Penguin Cheats by Mimo777: The Vikings That Time Forgot Cheats... Take Two! 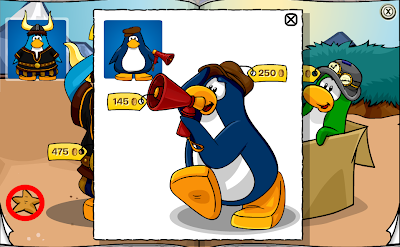 Click the star and you have the Director's Hat and Megaphone cheat! Wha? Not even a new background? FAIL! 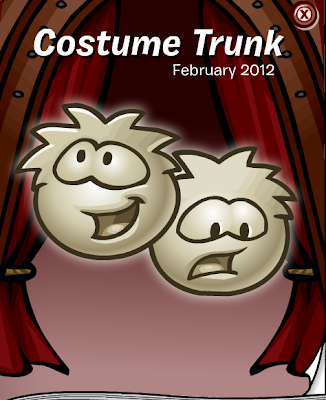 Kind of a lazy play for Club Penguin, don't you think? 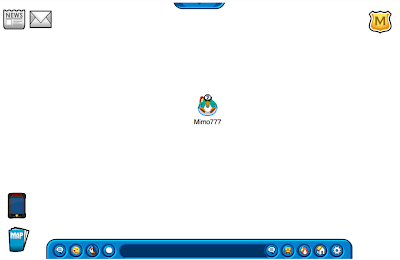 Mimo you are starting to loose all my respect that i have ever had for you, all month you have been complaining about club penguin saying there partys are lame and that they are lazy. come on mimo they are very hard working and i enjoy what they do and i am very thankfull. stop making club penguin look bad and start being a good role model like you USED to be. 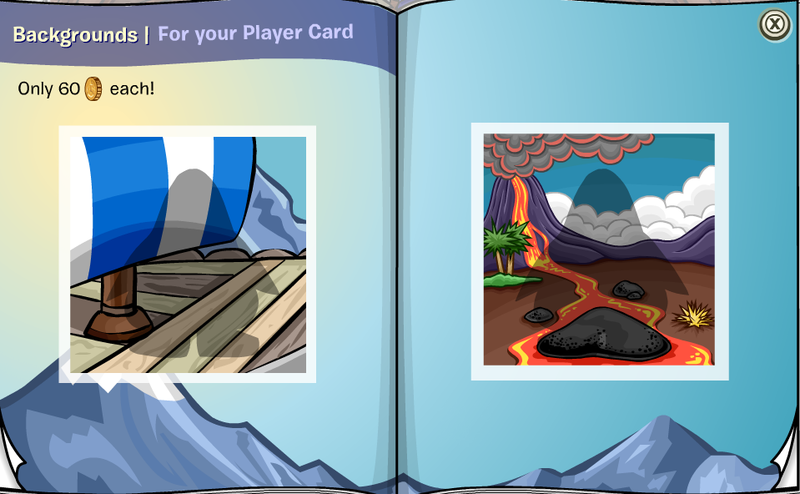 Club Penguin IS lazy. Well, mainly Disney that is. What's up with everything being for members? Are they trying to make everyone quit? I've seen alot of my non-member friends quit because of Disneys stupid (sorry for my language) actions. 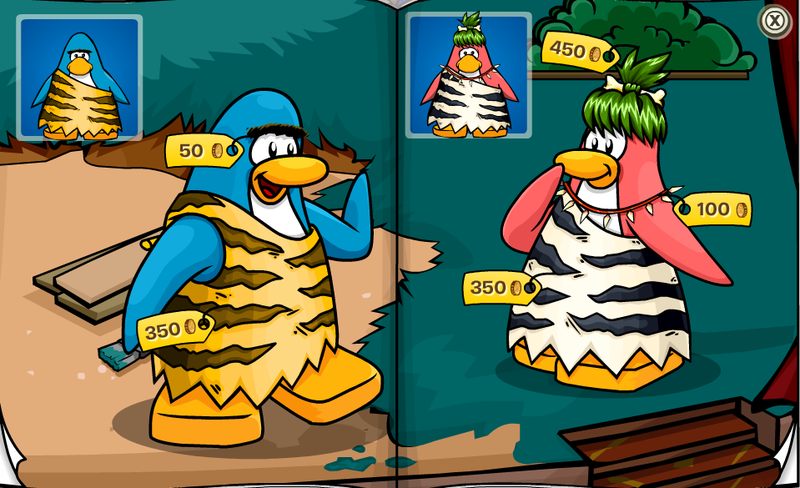 Club Penguin was AWESOME before Disney bought it. It was a place I used to come everyday after school. I'm a non-member too, but I still have some faith in Disney. Tomorrow I'm gonna go spend $13.90 on a couple of membership cards. 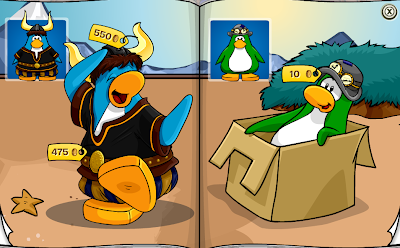 Club Penguin is the only game I'm FORCED to spend money on if I want to get SOME enjoyment out of it. Absolutely agree! 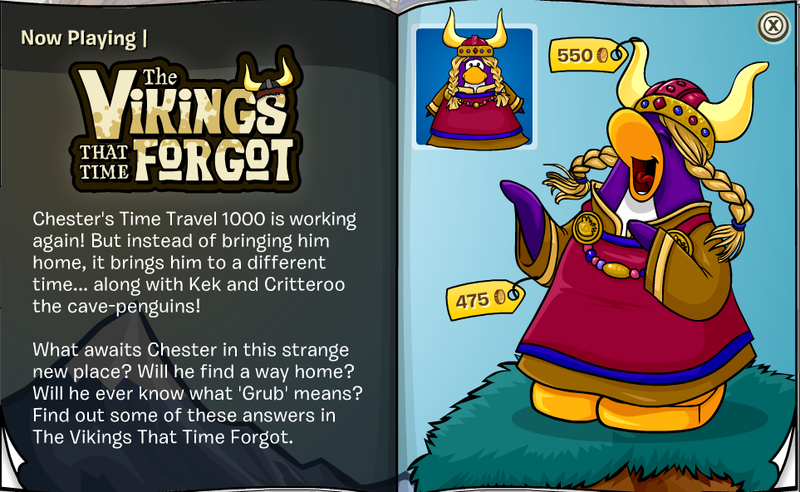 He makes Club Penguin look boring, and dull, and they try so hard to keep everyone happy! He should go back to being positive. Why is Club Penguin making the plays like they are, lately? The last few had short scripts and two or three other scripts tagged on the end. The Fashion Show might not be everyone's favorite but it's been packed each time I go in it so some people must like it. Hasn't been all girls there either. It's sad that they just mixed two old plays to make a new play. hey mimo, i think you forgot the golden or yellow viking helmet! This play is such a fail, I hate how CP/Disney are just taking an old play and renaming it something else. 2012 is going to be a bad year for Club Penguin. 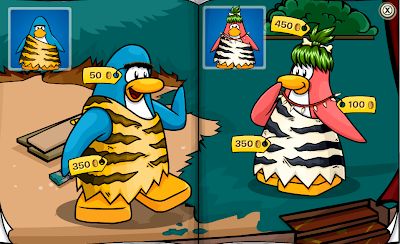 What now, a girly fashion show, a babyish puffle party, educational games, new catalog looks, majority of headwear being wigs, graphics/drawings changing, a confusing EPF, babyish puffle looks, so much I can't name them all; and what next, the whole site changes, even the town, the plaza, the coffee shop, and the underground pool? I'm gonna quit this even worse than mediocre game soon! MOJO2JO dont be mean to mimo like that. im not being mean. im standing up for club penguin and for others. Club Penguin reads this blog and i dont think they would feel very good if they read THIS. im only stating a fact. if mimo is taking this to heart then i apoligise but he does need to be a better role model. like what he said about people being cheap a while ago on the blog? that was nasty. im only saying that he should not be so rude about club penguin after all they have done for US and for charities. they are really hard workers and they deserve alot of respect. 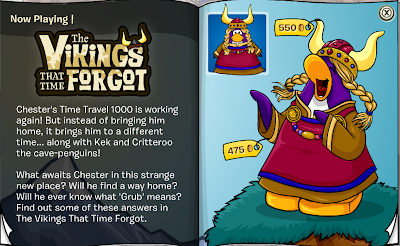 Hey you know Disney not going to change EVERYTHING they change the town the plaza the beach and some rooms because there are parties going on besides how are puffles babyish there cute and cuddley CP just needs some time to work on the play The Vikings That Time Forgot.And the fashion show its not all for girls now seriously it could be for boys and girls too. 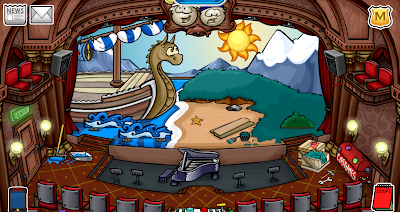 the stage is still white 4 me!